Sunday night, it's time to party, Tribute style! The official Twitter account for The Hunger Games (@TheHungerGames) will be hosting a Twitter Party during the MTV Movie Awards! You can follow along with the hashtag #MTVHungerGames and tweet along while watching the main event. They will also be giving away two awesome Hunger Games DVD prize packs to fans who host their own Twitter parties with their friends. How awesome is that! To do so, you can get a group of friends together to watch the show, and tweet photos of your Twitter party to #MTVHungerGames and #HungerGamesDVD for a chance to win. You can bet your Welcome to District 12 staff will be having our own Twitter party! 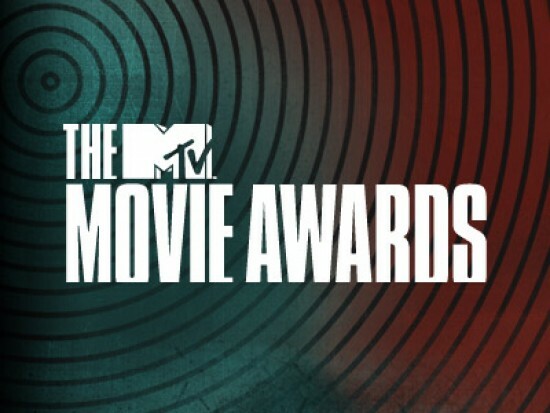 Watch the 2012 MTV Movie Awards on Sunday June 3rd at 9pm ET/PT on MTV. Don't forget to vote for The Hunger Games which has been nominated in multiple categories, including Best Movie! Also don't forget to #VoteKatniss for Best Hero!